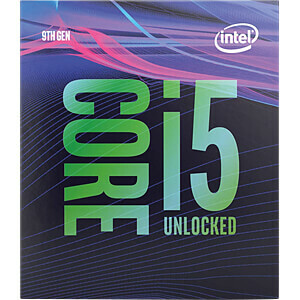 The Intel Core i5-9400F is from the Core 9000 series and has six cores. 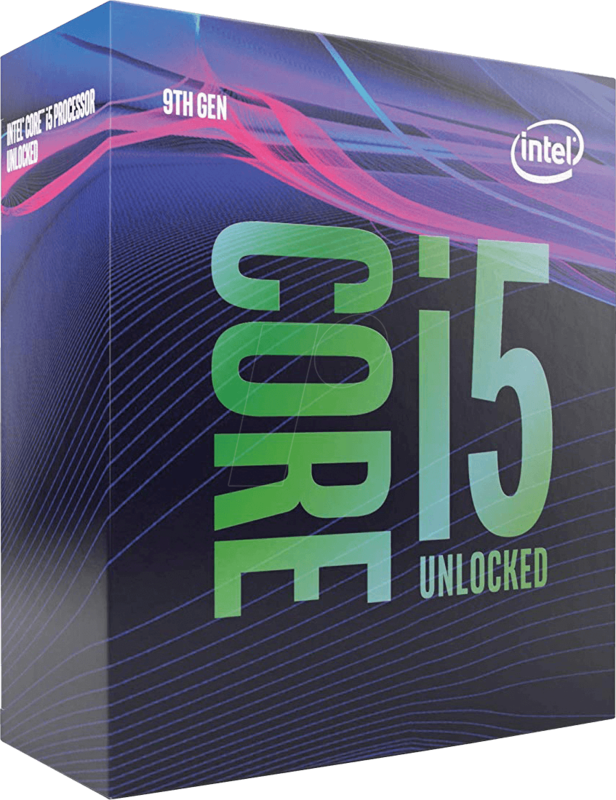 The mid-range CPU is convincing with increased clock rates and optimized boost functions compared to its predecessors and the TDP of the six core is only 65 watts. 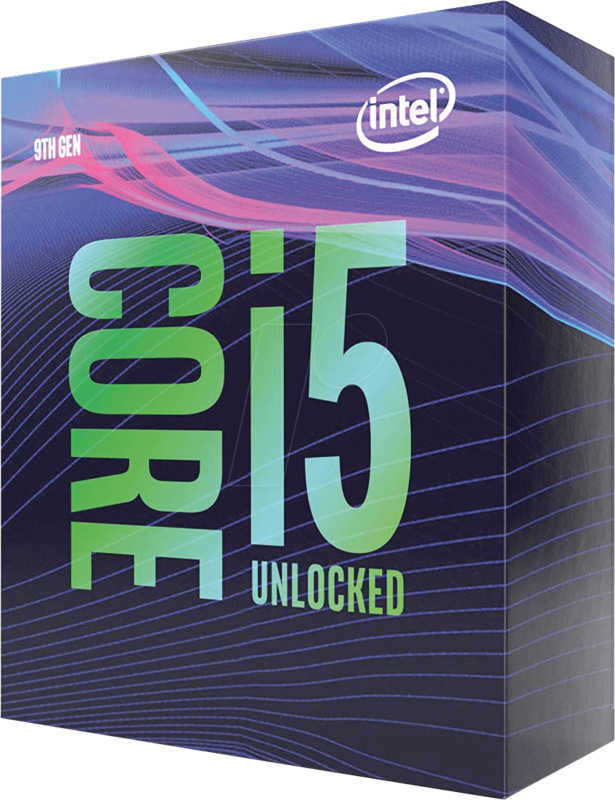 The processor is compatible with Socket-1151 300 series mainboards. 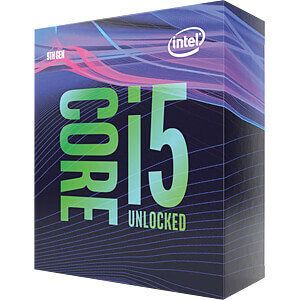 The letter "F" at the end of the designation means that the CPU is delivered with the integrated graphics unit deactivated. A dedicated graphics card is therefore additionally required. 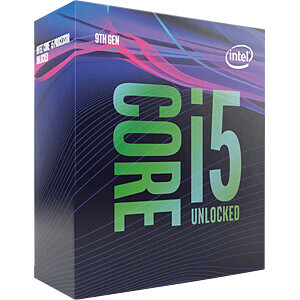 In addition, the Intel Core i5-9400F does not have a free multiplier. 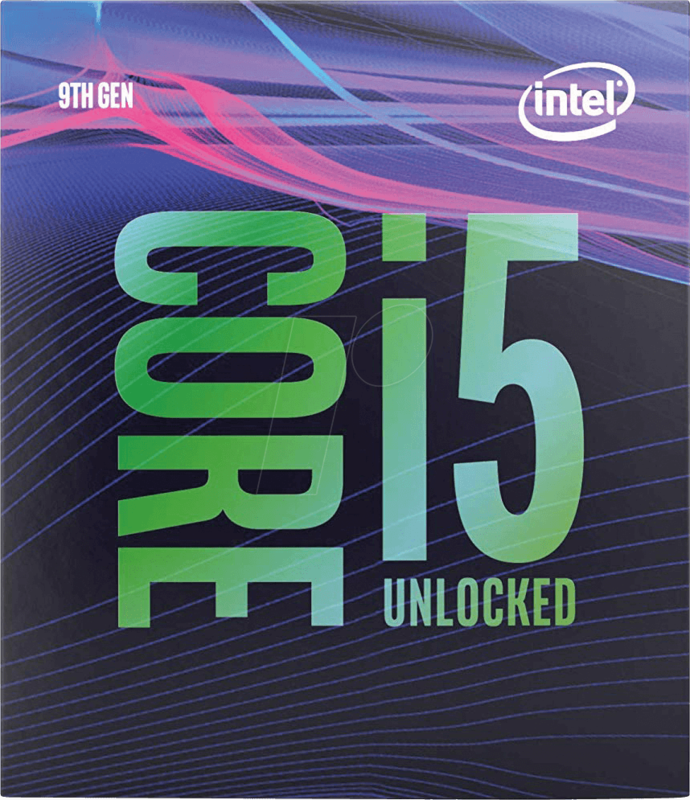 Attention: Mainboards with chipsets Z370, H370 and B360 need a BIOS update to work with an Intel Core CPU of the ninth generation! Please note that not every processor will work on every motherboard, even if the socket matches.